Rain, smoke, drift and a whole lotta BULL! 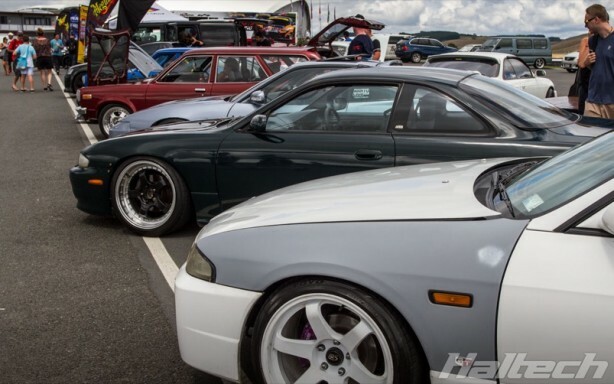 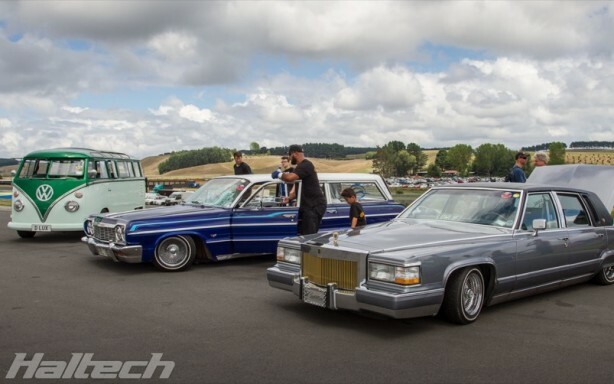 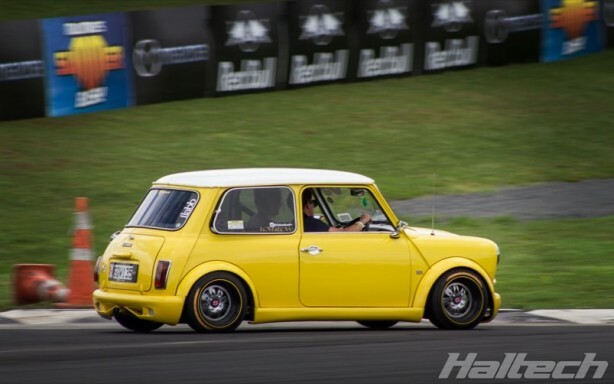 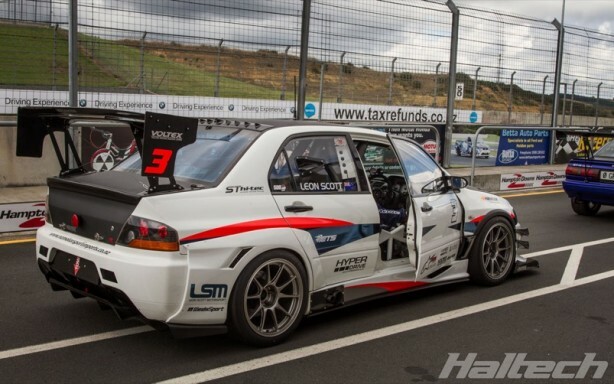 Hampton Downs hosted ‘Mad’ Mike Whiddett’s Summer Bash on Saturday February 18. 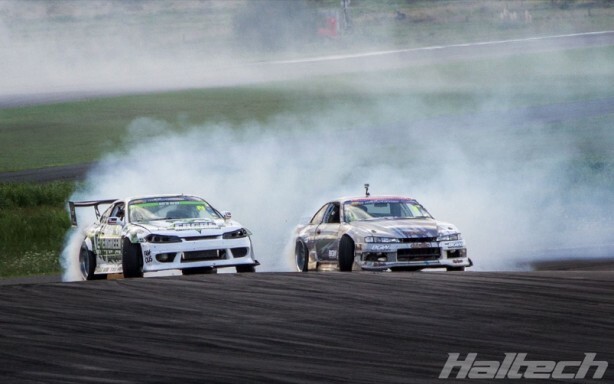 The event brought the best as well as the young up and coming stars of the local drifting community together for a day full of top level drifting action. 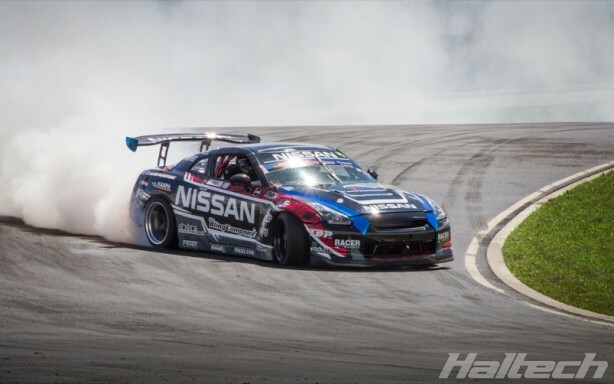 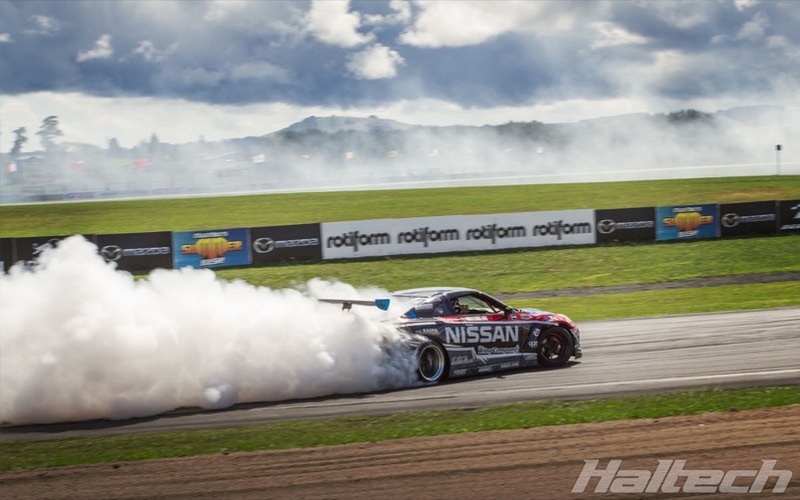 Intermittent rain did not stop thousands of drift fans descending on the venue to see some of the country’s best drifters in action. 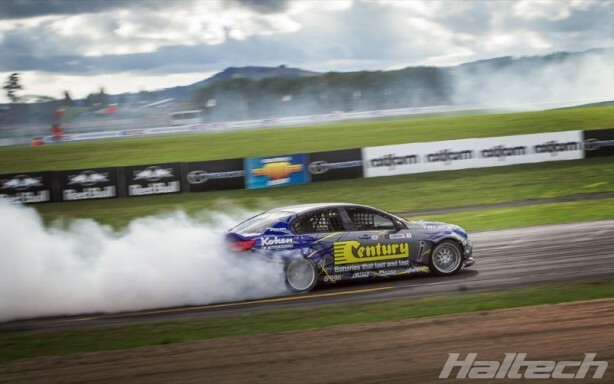 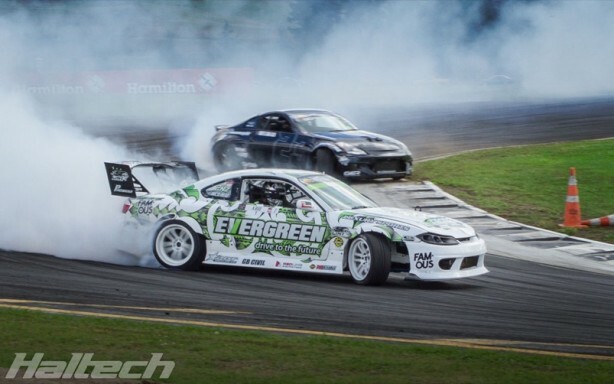 New Zealand drift veteran and a four time D1NZ champion, Gaz Whiter was in top form, dominating right from the start and progressing to the finals where he faced the local favourite, Nico Reid. 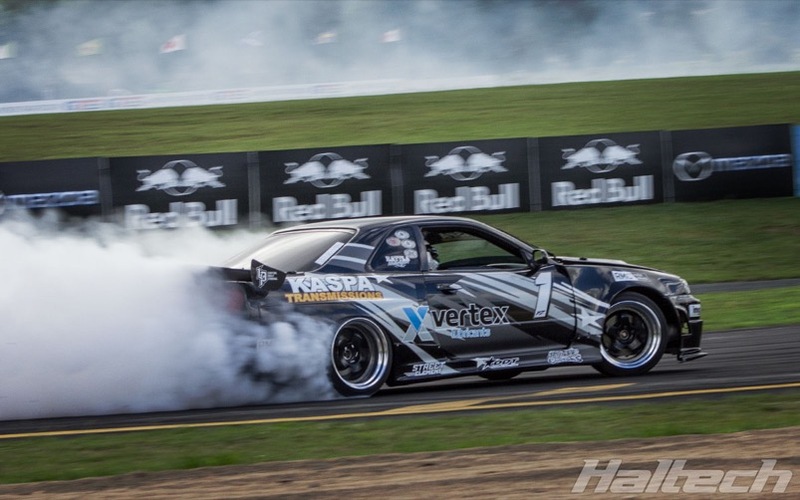 Despite Reid’s best efforts Gaz emerged victorious adding Mad Mike’s Summer Bash win to his already impressive drift resume. ‘Fanga Dan’ Woolhouse claimed the third spot in his Commodore with with impressive driving style. 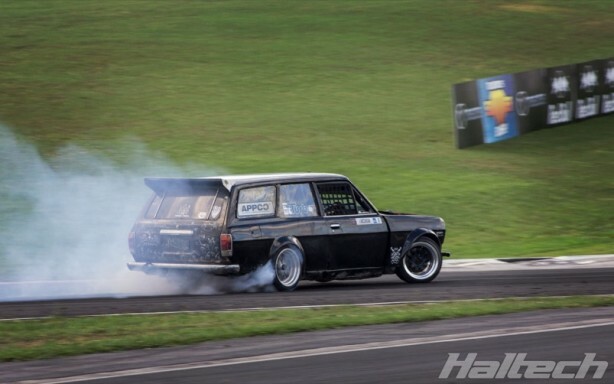 Ian McShean won the Insane Entry Competition in his 13B powered Datsun wagon. 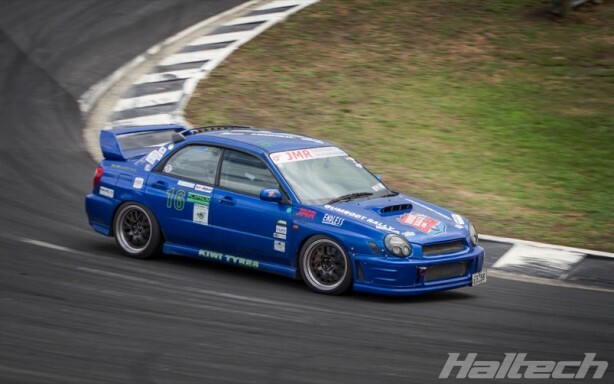 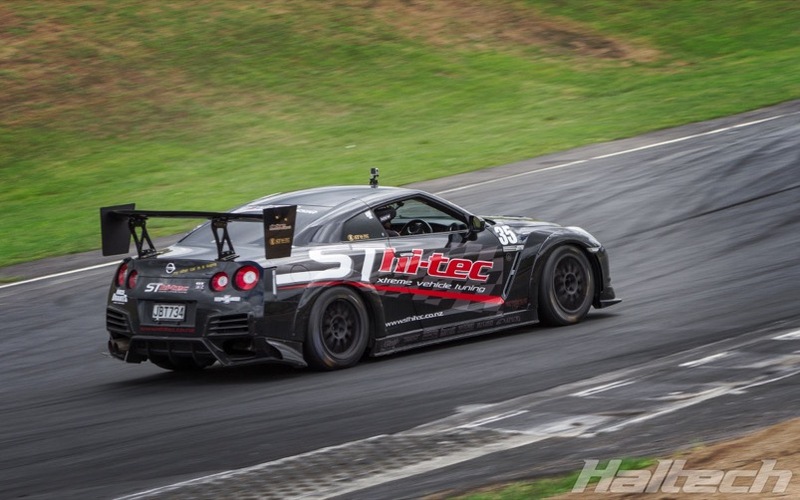 The event also featured Haltech Time Attack Outlaws where some of the country’s best time attack cars competed for the best outright lap time. 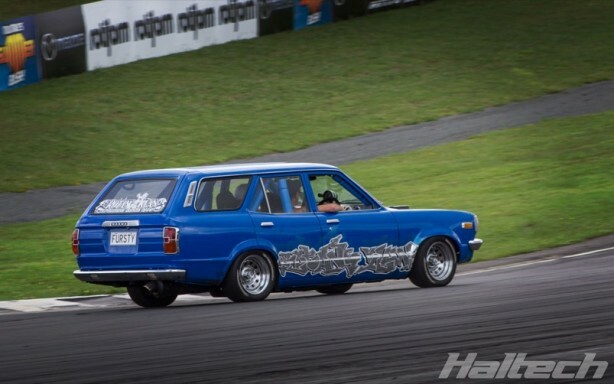 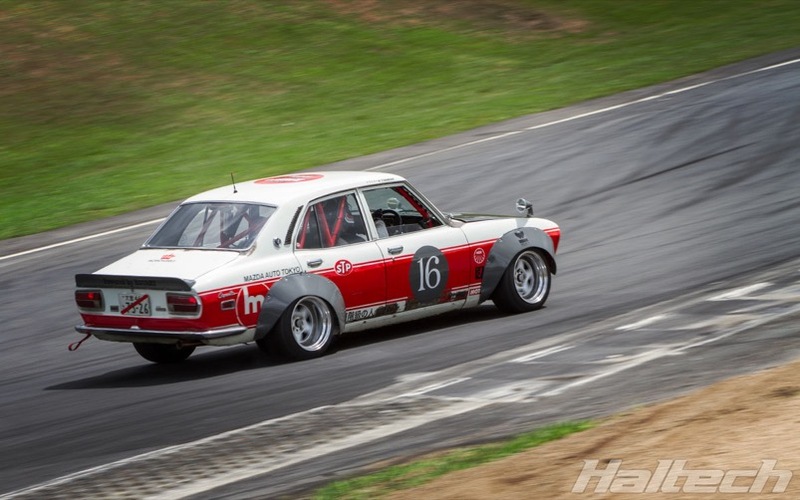 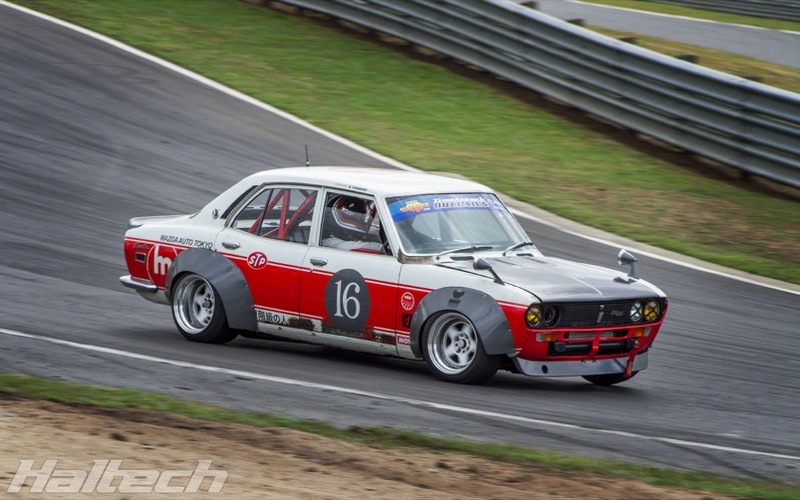 Mark Strawbridge’s 1972 Mazda 616 stole the show with its classic good looks and the roar of a peripherally ported 12A engine. ST Hi-tec brought their thundering R35 GTR. 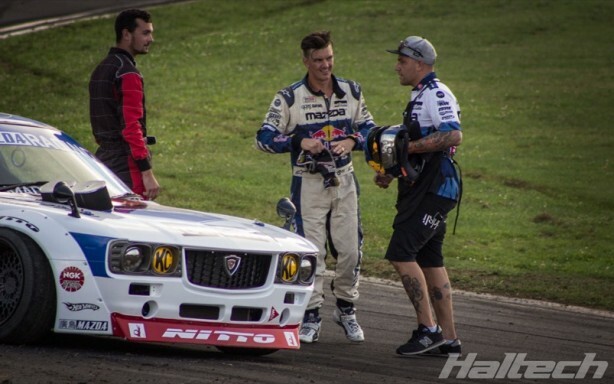 Of course the stars of the event were Mad Mike’s three BULs; RADBUL, BADBUL and MADBUL. 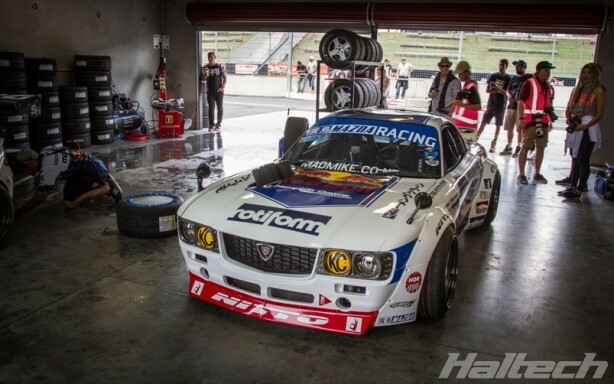 All three rotary powered, all three managed by Haltech ECUs, all three absolute superstars. 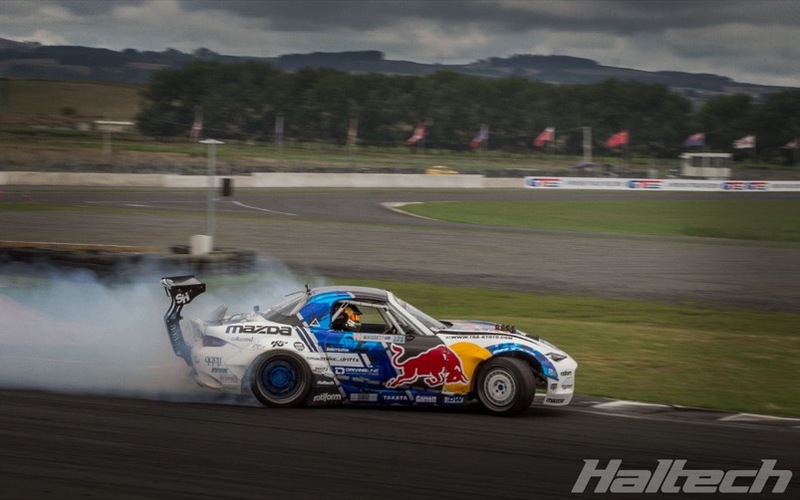 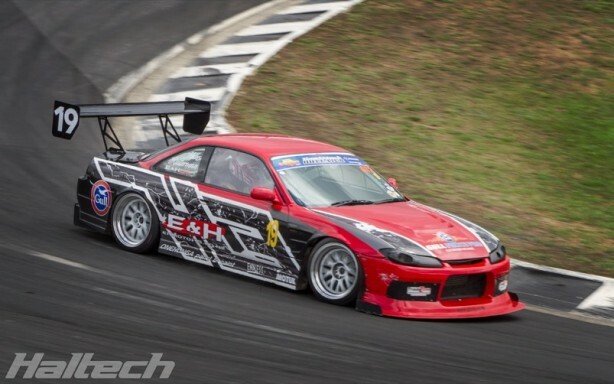 Mike’s New Zealand fans are probably most familiar with the BADBUL RX8. 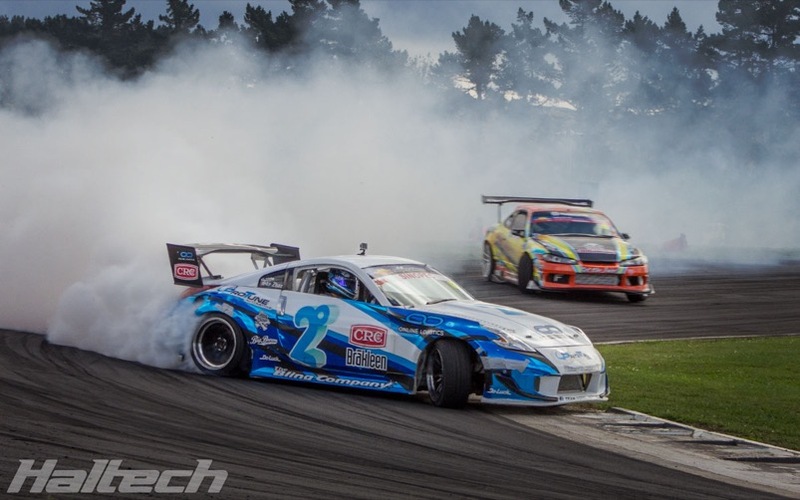 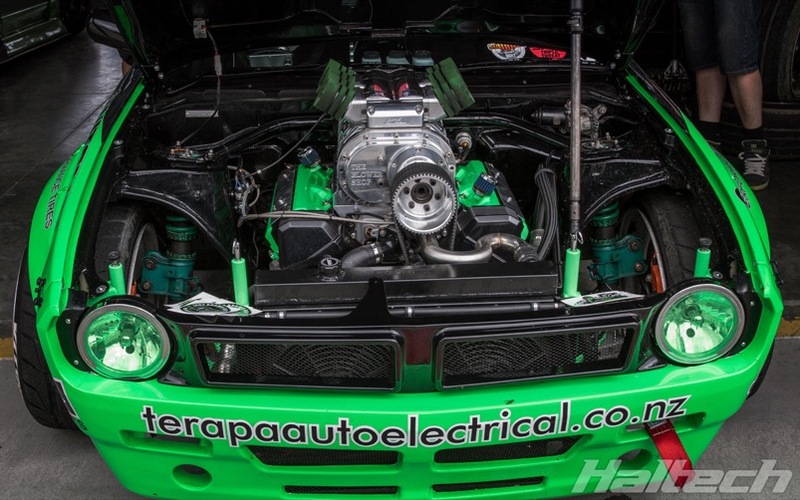 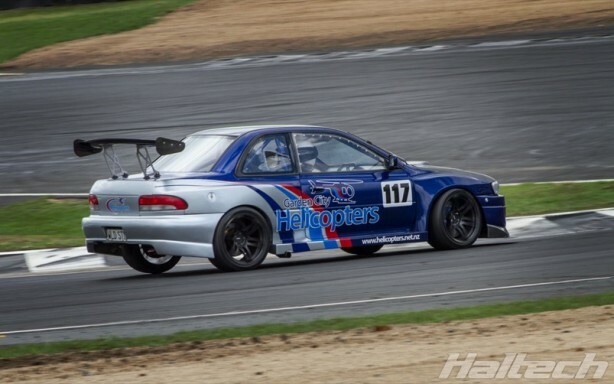 The turbocharged triple rotor won the D1NZ in its debut season and in 2014 took Mike to a victory at the RedBull Drift Shifters. 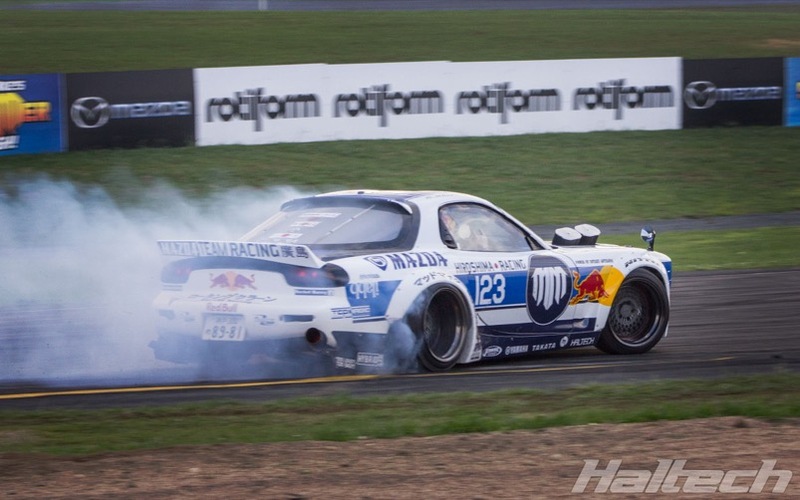 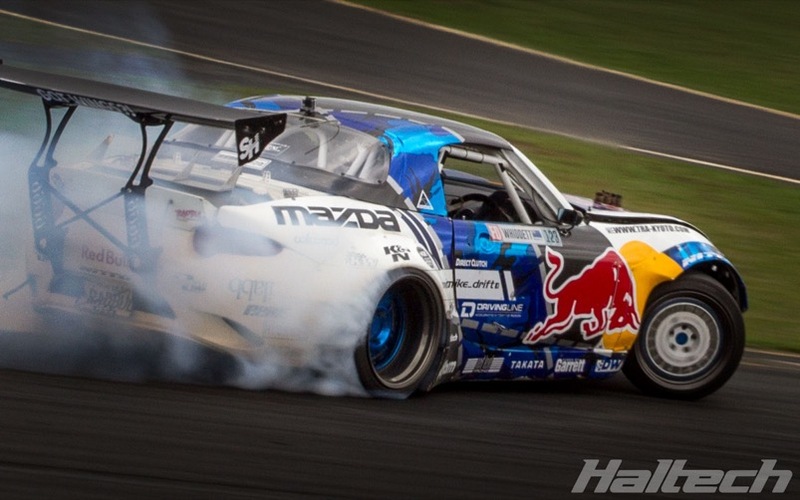 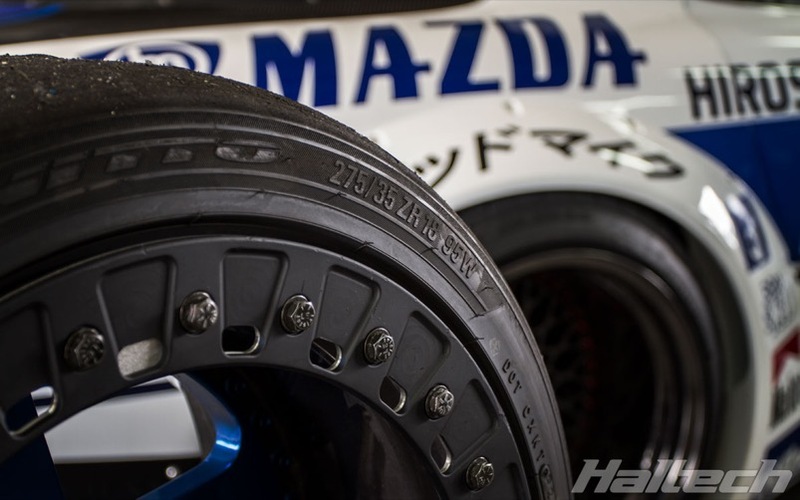 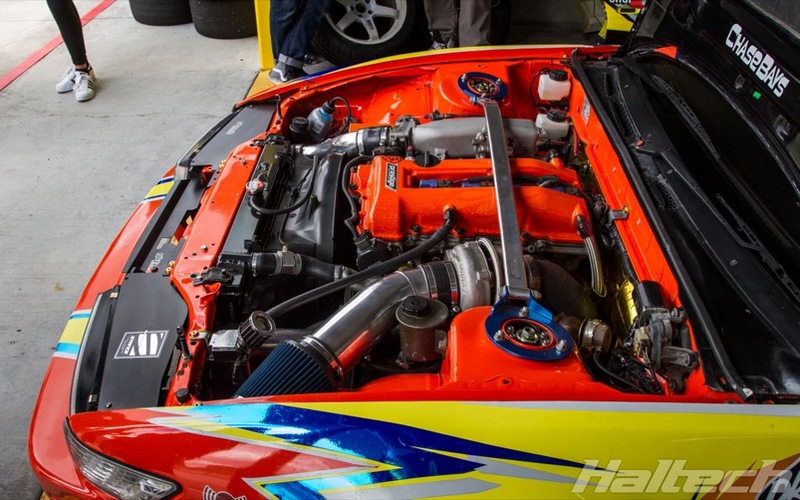 RADBUL MX5 is the car that propelled Mike to international fame with a successful Formula Drift campaign culminating in the 3rd outright placing in 2016. The car closest to Mike’s heart is the MADBUL RX7. 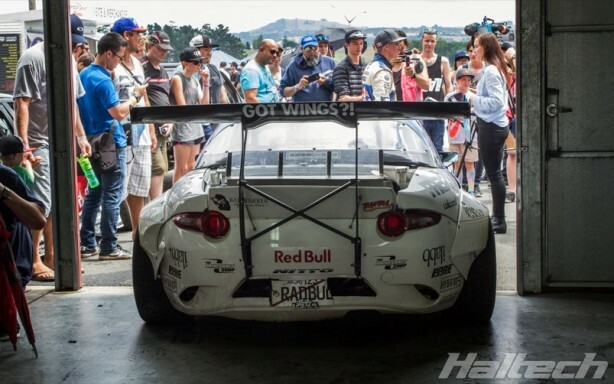 Now in its 7th incarnation, the RX7FD was unveiled a few weeks ago at the NZ 4&Rotary Nationals and had its first taste of the action at the end of the event on Saturday evening. “We’ve had five days of torrential rain at Hampton Downs so for the weather to come good today and to get such great support is awesome,” says Whiddett. 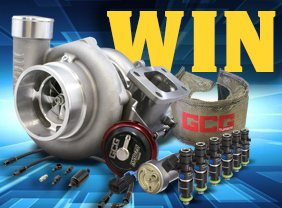 Haltech is a proud sponsor of Mad Mike’s Summer Bash and his “BUL stable”.